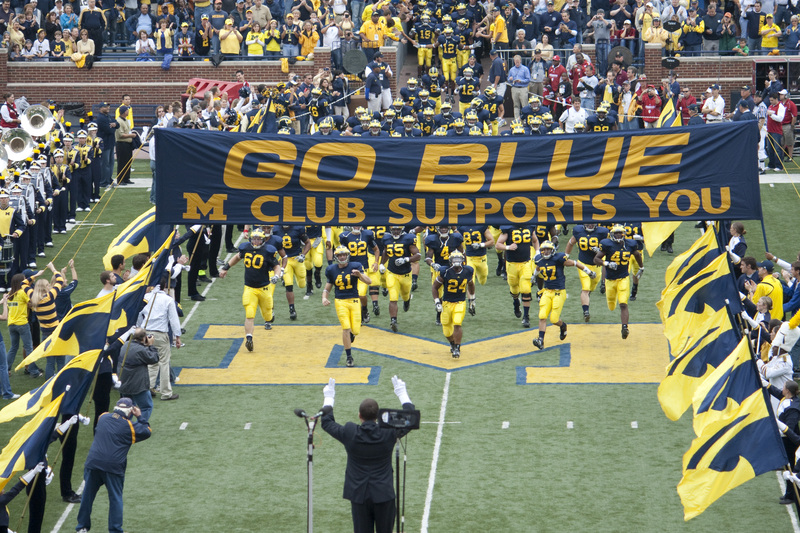 Most college football fans will tell you this song is “Hail to the Victors”, the University of Michigan’s fight song. And they’d be partially right…the song is actually called “The Victors”, and was written in 1898 by student Louis Elbel. A last minute Michigan victory over then-rival Chicago gave the Wolverines their first Western Conference title, and would inspire Elbel to compose the tune. The very next year, none other than John Philip Sousa’s band debuted it at Ann Arbor. Sousa would later call the song the “best college march ever written”. It’s been said that portions of the melody resemble “The Spirit of Liberty”, composed 7 months before Elbel’s anthem by George Rosenberg. Check out more right here.